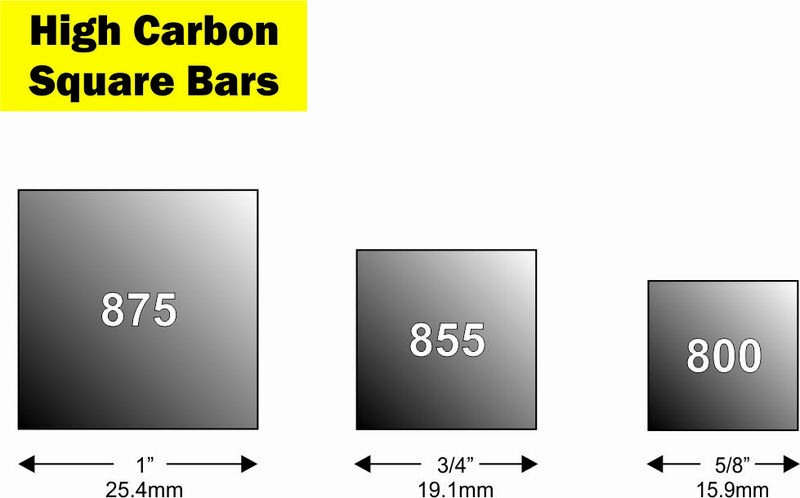 4N Grouser Bar Section #875, #855 and #800: A square bar is used on excavators and track loaders. The squares closely match the double bar and triple bar shoe for rebuilding the shoe to the original configuration. Click Here to send an inquiry to a 4N Salesperson about Square Bar!